If you’re like most people, you’ve probably heard a lot about 3D imaging devices and pondered whether it's worth purchasing one. A 3D camera is essentially the device used to capture still images in 3D, while the camcorder is a portable camera with a video recorder built-in. Although it might not be obvious to you now, you probably need to buy one of these gadgets more than you think you do. Why should you buy a 3D camera or camcorder? Let's take a look. 3D digital cameras typically use two image sensors and two lenses to capture two sets of images of the same subject. The two sets of images automatically merge to create a “stereoscopic,” or 3D-imaging, effect that fools the brain into thinking it is seeing depth. The perception of depth results in breathtaking, seemingly real-life images or videos on screen. The lenses can be built-in or sold as an accessory. Whichever the case, the lenses make it possible for your camcorder to record the right-eye and left-eye images simultaneously, allowing you to shoot in 3D. Once you take 3D shots, you can view the images or videos at home using your home entertainment system. 3D technology is the latest technological breakthrough to hit the digital imaging landscape. With new generation of 3D HDTVs already hitting the market, demand for 3D media is on the rise. Many people are ditching their 2D cameras and camcorders in favor of the more superior 3D imaging devices. Some believe, it is only a matter of time before 2D technology becomes obsolete. 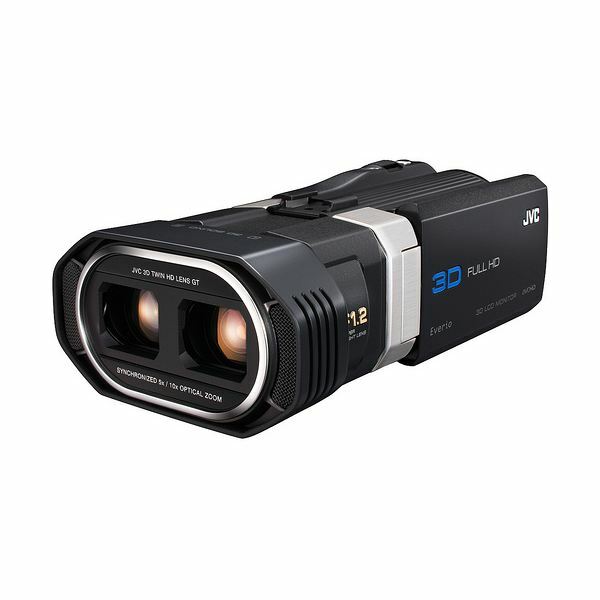 3D technology enables the camera/camcorder to capture high quality images and videos that are unchanged in the human eye. In other words, with a 3D camera you will be able to capture images in spectacular three dimensions and bring the 3D movie theater experience to your home. You can also carry the experience everywhere with a portable device. If you want a gadget that will capture fond memories, like your baby’s first steps, or important milestones, like your daughter’s graduation, 3D cameras will do just that for you – in unparalleled quality! A 3D picture or video is captivating, immersive and almost magical. It brings to the fore a sense of depth and clarity that is only commonly perceived in real life. 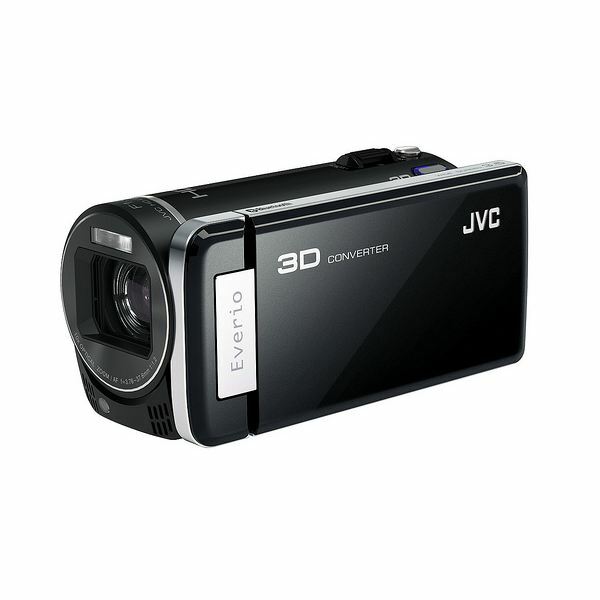 When buying a 3D camera or camcorder, you need to know that choosing between the two is only part of the puzzle. There are other choices you will make in the buying process. To help you make these choices, you may want to keep a few things in mind. Keeping these things in mind can not only help you in decision-making, but also ensure you get the right make and model of camera. 1. 3D imaging devices come in different makes and models that have varying features and capabilities. When choosing your model, you will want to look at the camera/camcorder’s image sensors. Choose between Standard Definition and High Definition image sensor resolution. The latter gives you better picture quality but may be slightly expensive. 2. You will usually need a 3D-capable TV, monitor or notebook to fully appreciate and enjoy the effect of 3D technology. That said, however, there are models such as the Sony HDR-TD10 camcorder and FujiFilm FinePix REAL 3D W3 camera that let you preview 3D content on their built-in displays. Decide whether you want a 3D-capable television, monitor or notebook for use with your device or a 3D camera/camcorder with the preview feature. 3. Also, if you want to make 3D discs of the movies you shoot, you will need a 3D Blue-ray player/recorder. You can buy 3D Blue-ray players at merchant stores such as Amazon or offline at major retail and electronics stores near you. 4. Moreover, in order to take close-ups when you can’t get close to your target, your camcorder needs to have ample optical zoom. Read the optical zoom specifications in the product manual you identify before you pay for it. Why should you buy a 3D camera or camcorder? The majority of us – those with two eyes and decent vision – already see the world around us in stereoscopic 3D. Images are clearer this way, and we are able to judge distance and three-dimensional shapes better. 3D cameras replicate the natural visual disparity produced by the slightly different images of the right and left eye, enabling us to capture brilliant 3D images. The ability to capture memories in 3D might not sound like a big deal to you now, but what about two decades from now, when your kids are all grown up? Your scrapbook with the kids’ photos in 3D might just turn out to be your most treasured memory chest! Do you have experience with 3D technology? Have your own opinion as to why you should or should not buy into the 3D trend? If so, be sure to visit our comments section below. Image 2 Credit: 3D Full HD camcorder by JVCAmerica under CC BY 2.0, via flickr. Image 1 Credit: 3D JVC camera by JVCAmerica under CC BY 2.0, via flickr.